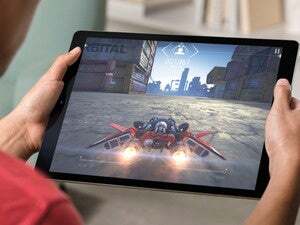 Apple really wants us to believe a tablet can take the place of a MacBook, and it’s spared few resources in its quest to proselytize us with the 2018 iPad Pro. 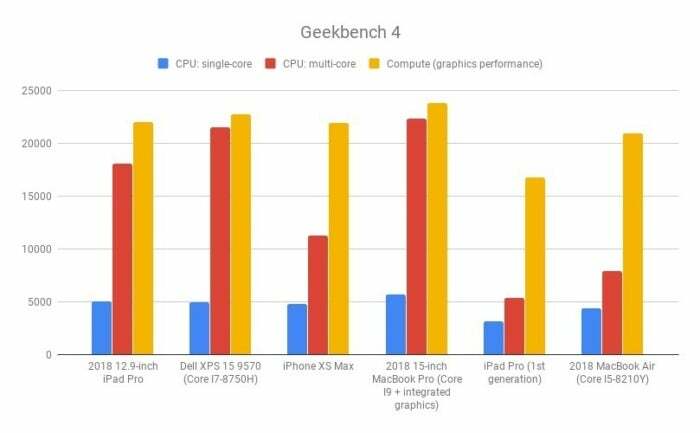 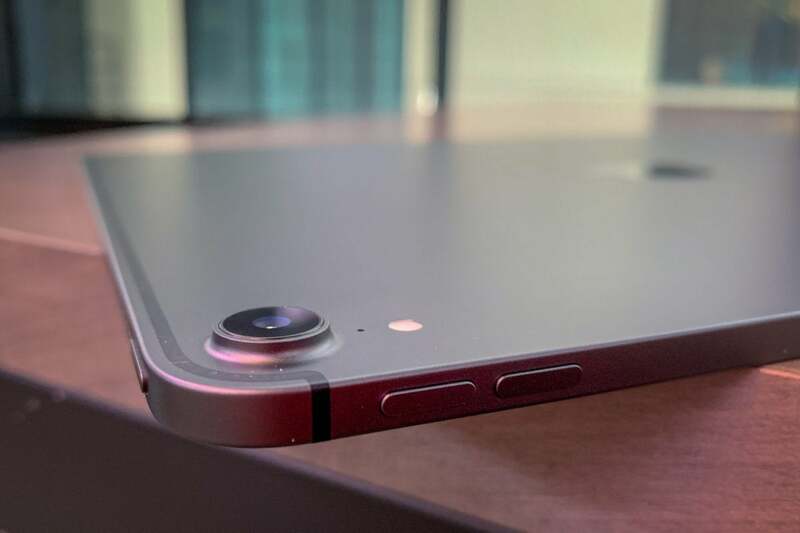 The iPad Pro is a beast, one that can hold its own alongside powerful laptops. 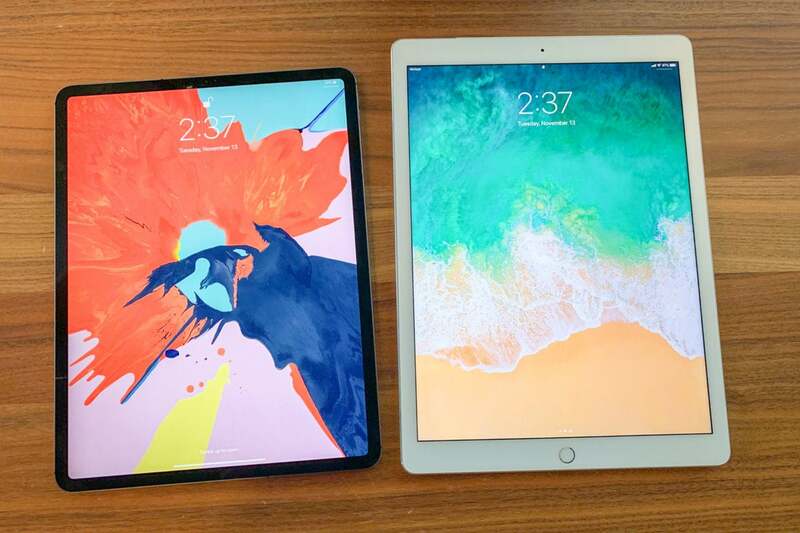 It’s a stunner, especially with a redesigned Apple Pencil and Smart Folio Keyboard that feel more like essentials than peripherals. 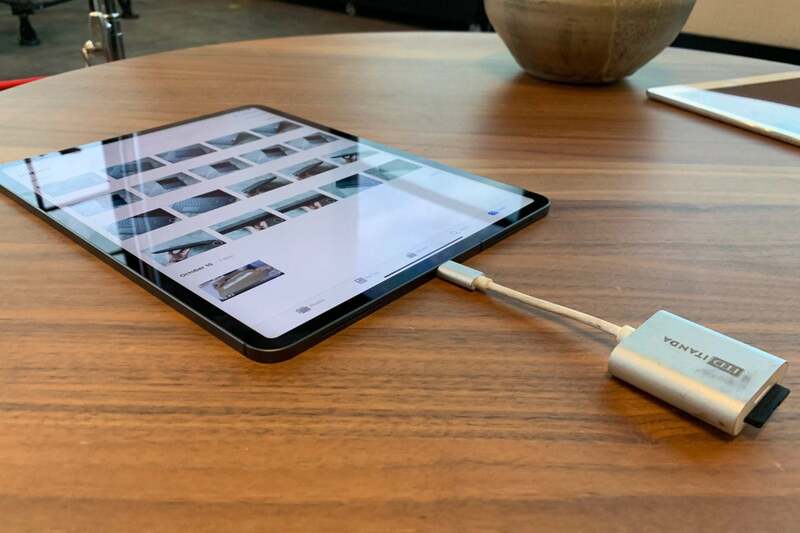 It’s versatile, thanks to the new support for USB-C, and it achieves all this while looking both familiar and futuristic.